Amazon's gates have never really been closed, but before the beginning of the year, public visits were less frequent and far from being as common as they are today. 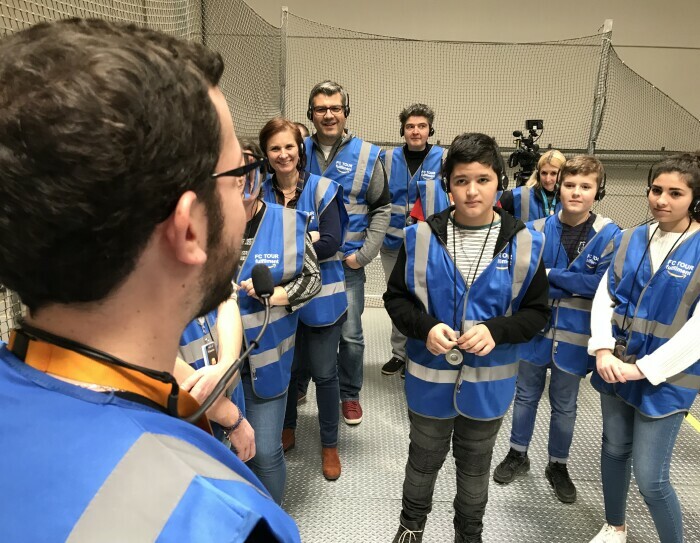 Since January, the Saran center opens its doors twice a day to anyone over the age of six who wishes to look behind the scenes at Amazon. 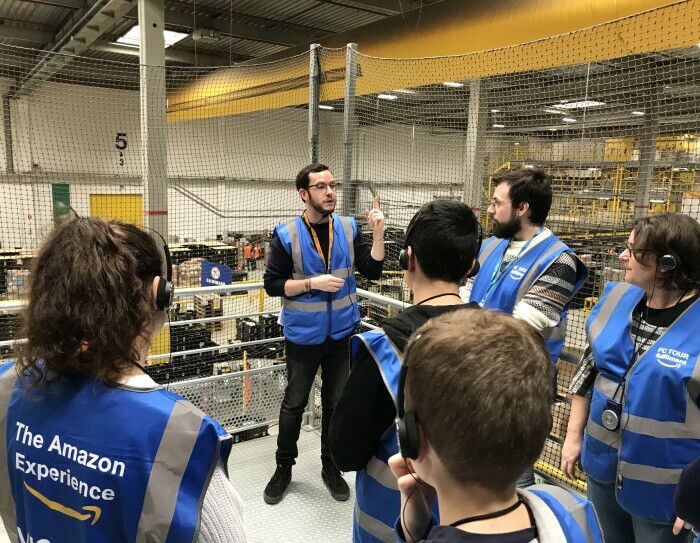 Retired people, schools, associations, young curious—all kinds of people express interest in the backstage of Amazon. And Pierrick always adapts the visit and his speech to his audience. "Visits start at 10am and 2pm," he explains. The groups consist of 20 people. In other words, we receive an average of 40 visitors per day, since the launch of the expanded tours. I like contact, I need to talk and exchange. 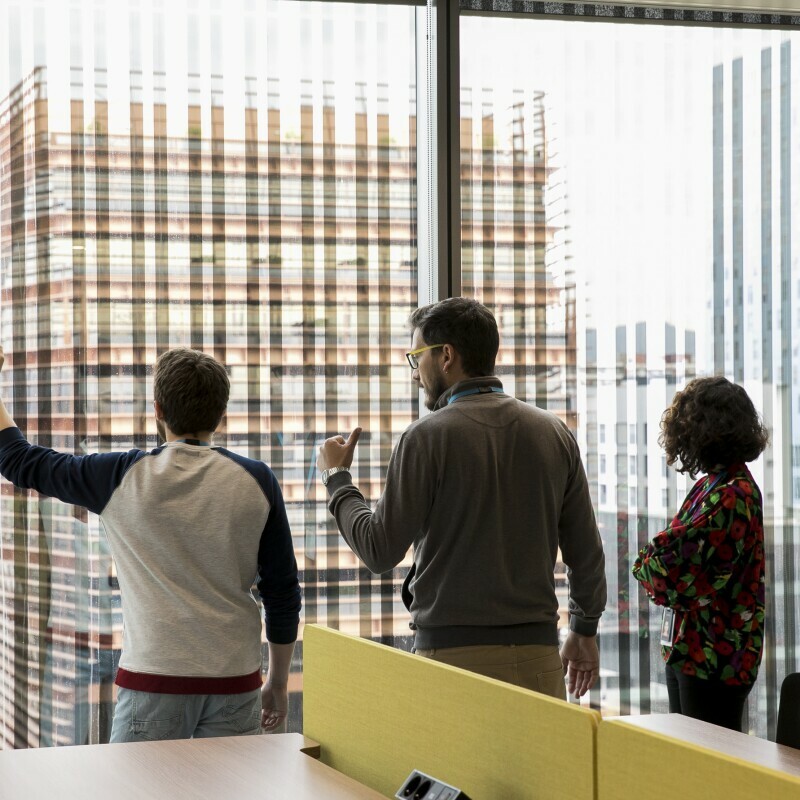 That's why I appreciate this opportunity to explain the different steps of the order management process." 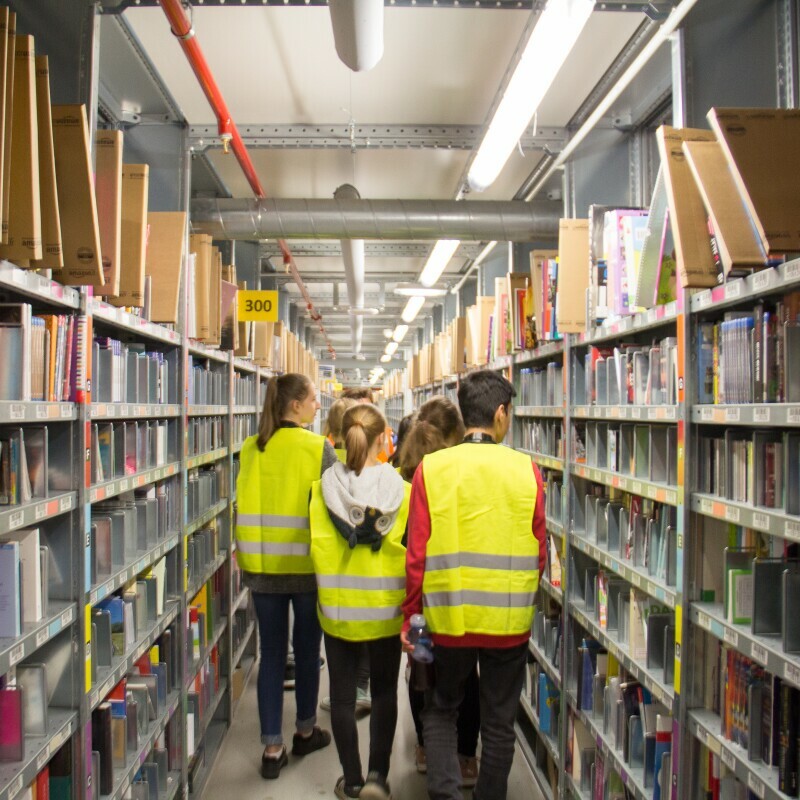 The visit route follows the logical process of an order: receipt of goods, placing items in stock, picking, packing and shipping. Every day, several dozen trucks transport the products from the manufacturer to the sorting center. They are received and then saved and placed in stock before being arranged in the aisles according to the size of the product (not according to its category) so as to optimize the management of the space. 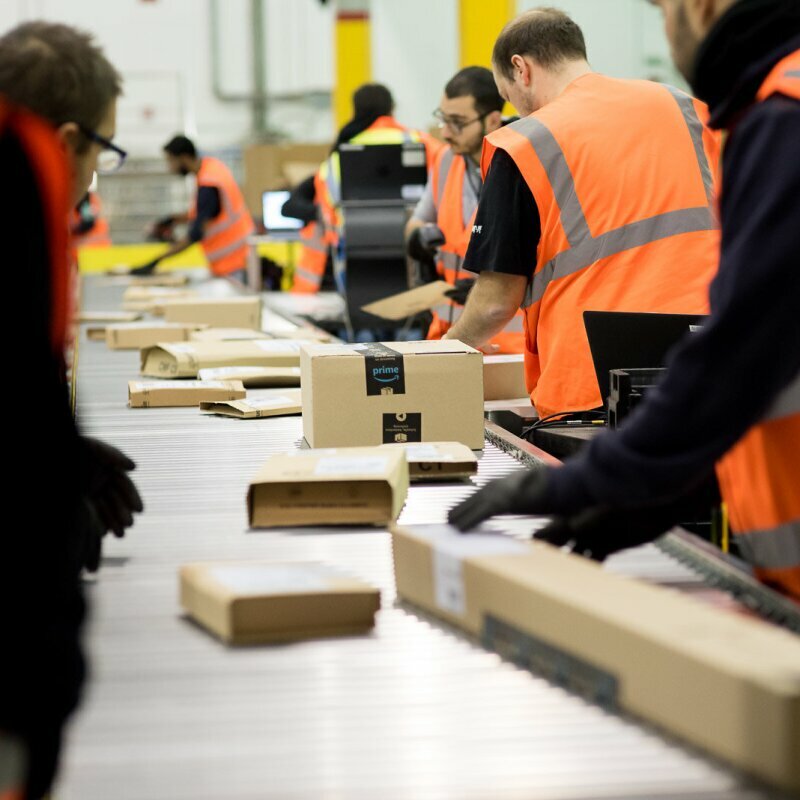 A computer system manages the orders and distributes the products to be picked up from the shelves, taking into account several criteria, including optimizing the route so that employees walk as little as possible, organizing items by size, etc. 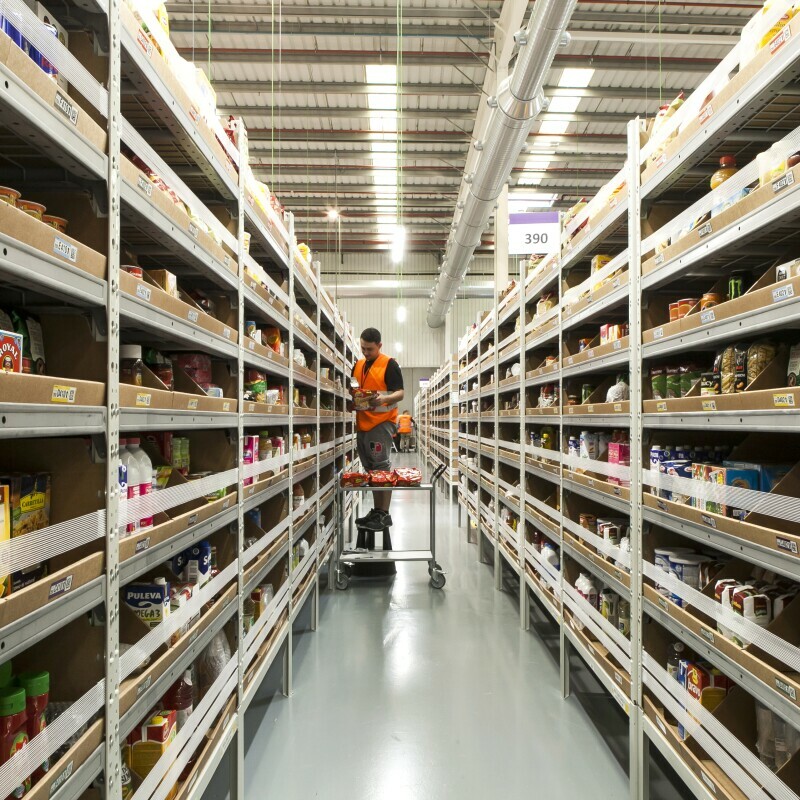 The picker receives the list of products to take directly to his scanner as well as the exact locations to find products on the shelves so there is no time wasted in searching for things. Scanned and stored on a cart, the products are then gathered in an area before being shipped. 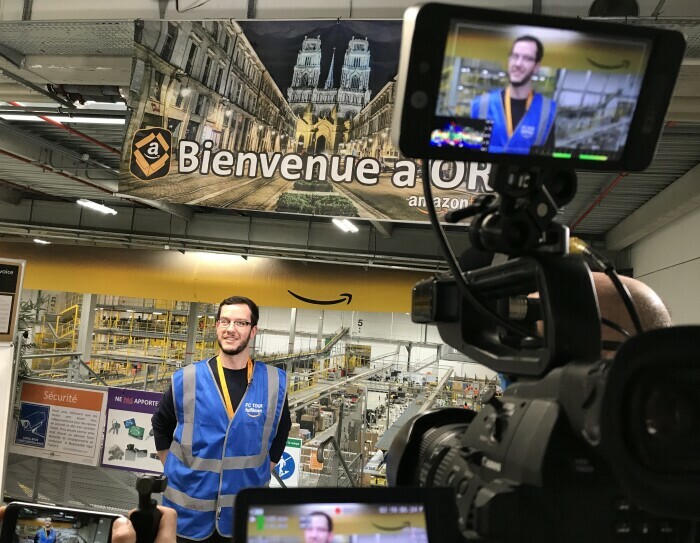 Amazon has opened in Saran, Lille and Amiens. 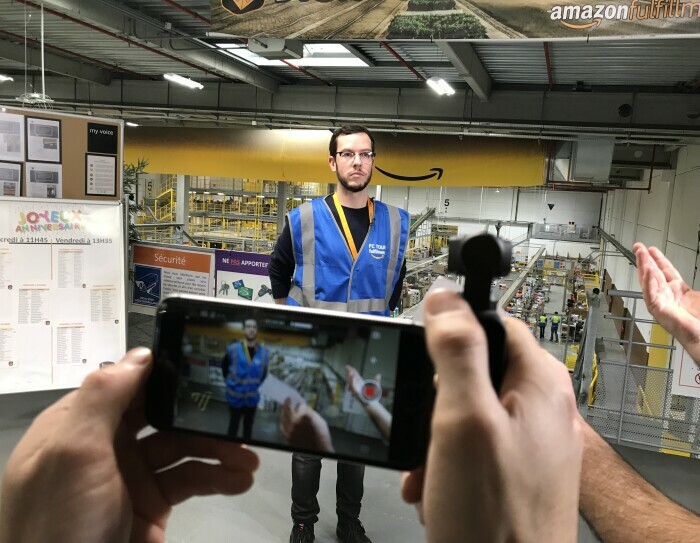 Do not hesitate and take advantage of a guided tour to learn everything behind-the-scenes at Amazon... It's free, just register on our website. 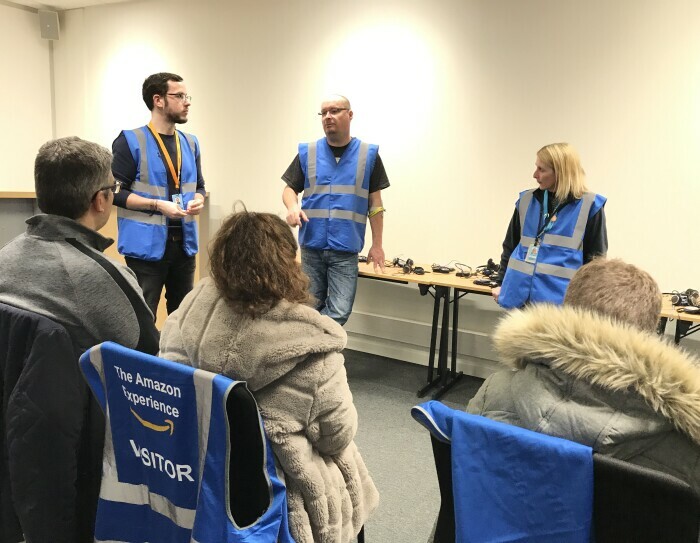 Amazon has five distribution centers in France: Saran (Loiret), Montélimar (Drôme), Sevrey (Saône et Loire), Lauwin-Planque (North) and Boves (Somme). Two others are under construction in Brétigny-sur-Orge (Essonne). 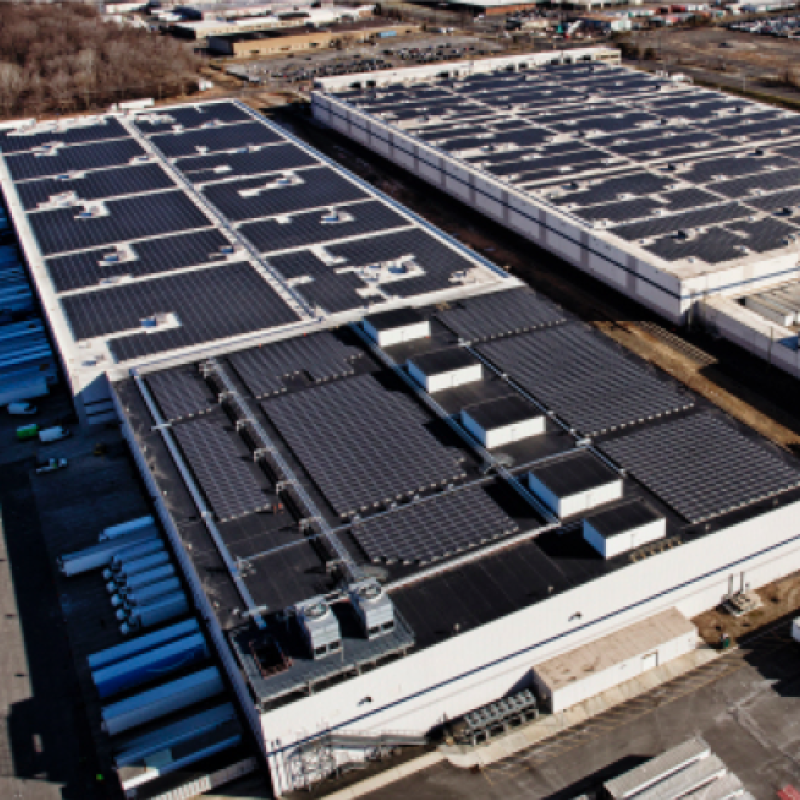 The first open center in France, Saran is one of the largest: 70,000 m², the equivalent of 12 football fields. The Boves and Lauwin-Planque sites have since surpassed the size of the Saran site with respectively 107,000 m² and 90,000 m². You can identify the warehouses by an abbreviation, according to the nearest international airport: LYS for Sevrey, MRS for Montélimar, ORY for Saran, LIL for Lauwin-Planque and BVA for Boves.